Postcards, Greeting Cards or Chirstmas Cards as a gift or favor. Record, Send, Make Someone Happy! 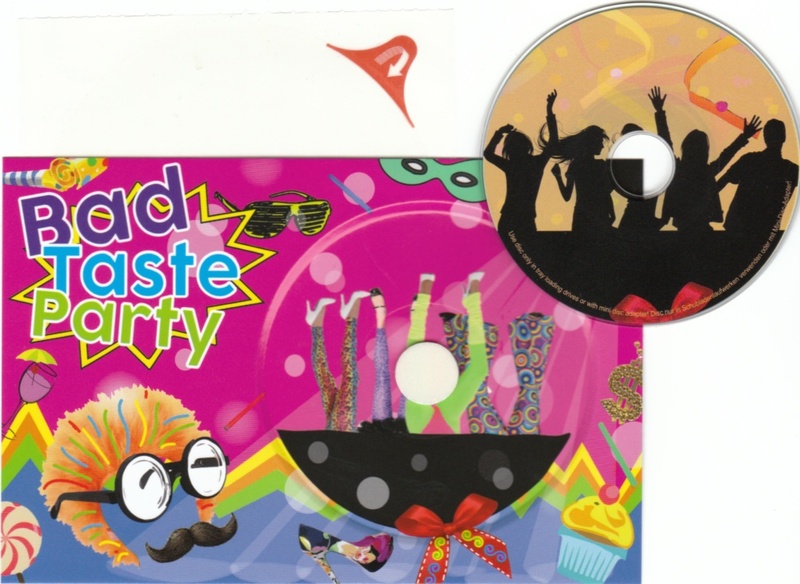 Here you will find designed postcards and greeting cards with embedded mini CD-R or DVD-R. You can record your music, photos, film clips and more on the disc, attach it to the postcard with the enclosed sticker and send it by mail with only postcard postage. A nice surprise and much more memorable than anything you send online. And: Your data is much safer, too. How about a free M4-Card Sample? Do you have any recommendations or inquiries? Just drop a line to the shop team! 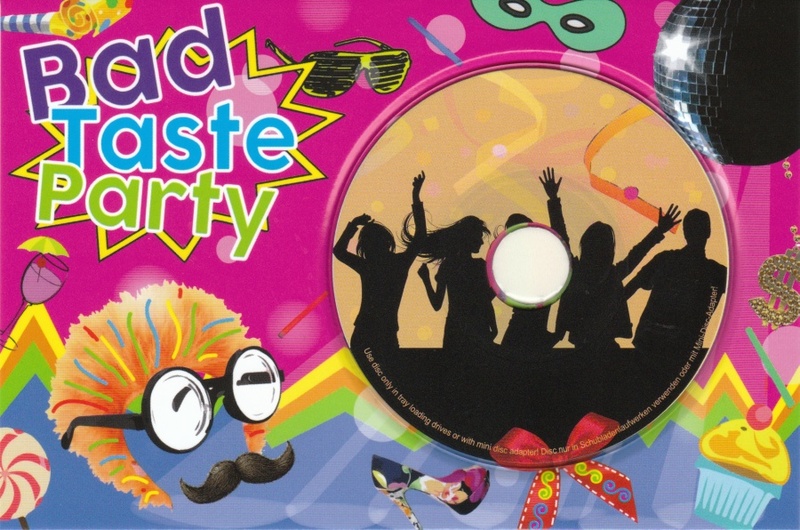 Birthday invitation or gift "Bad Taste Party" with recordable mini CD. Waiting for your bad taste mix! 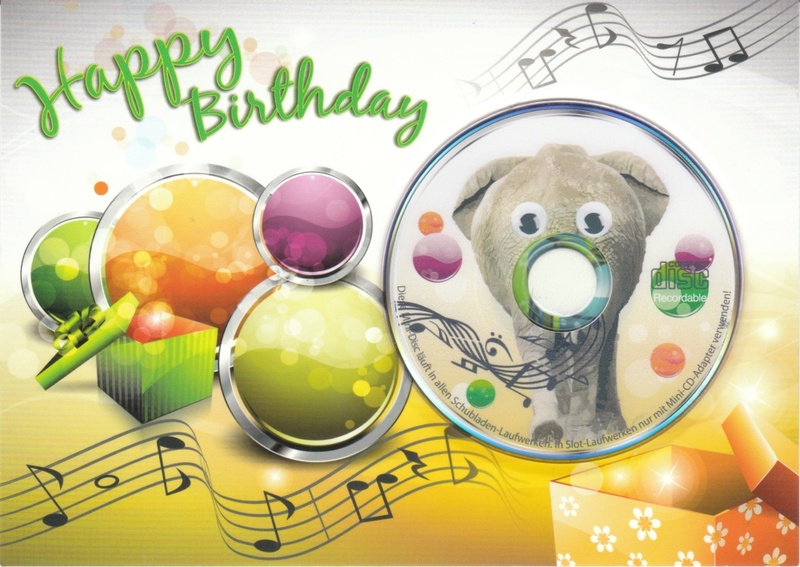 Postcard "Elefunky Birthday Card" with recordable mini DVD. Funny greeting card and gift in one! Many CD-Rs and DVD-Rs are recorded with music, photos or videos. Some of them are a personal and an individual gift. 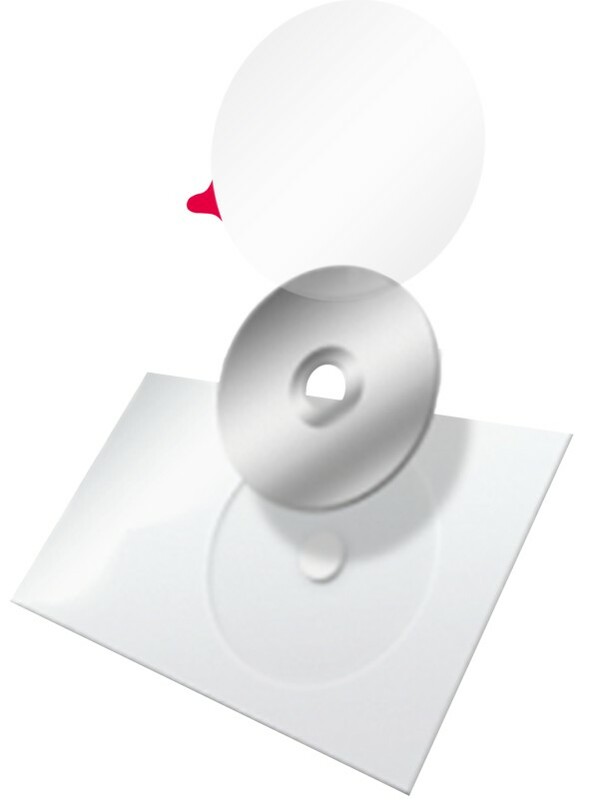 Only layout of the disc and packaging need a boost. The look of your gift or message can be more important than the content. Here is what you need - a designed greeting card with an embedded recordable CD or DVD. The M4-Card! It only requires postcard postage and you don't need an envelope. Good for your wallet. Good for the enviornment! record, mail, enjoy - brennenschickenfreuen!